Did you know that there are 25 national parks, 8 biological reserves, 32 protected zones, 11 forest reserves, and 58 wildlife refuges in Costa Rica? 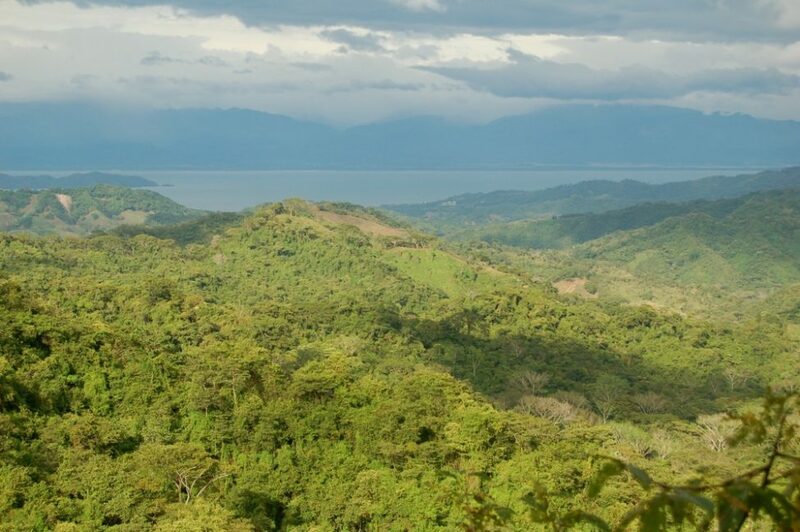 Nearly 26% of Costa Rica is protected by the MINAE, the Ministry of Environment and Energy. On the Nicoya Peninsula alone, there are 10 notable national parks, nature reserves, and wildlife refuges. The following five protected areas are very easy to access and explore as a day trip from Playa Grande. And, we highly recommend that you do! Las Baulas National Park makes up the entire coastal area of Playa Grande, as well as the next two beaches to the north. Giant leatherback sea turtles once nested in large numbers in this national park. Sadly though, due to the increase of longline fishing and other human threats, the number of returning leatherback sea turtles has dwindled. 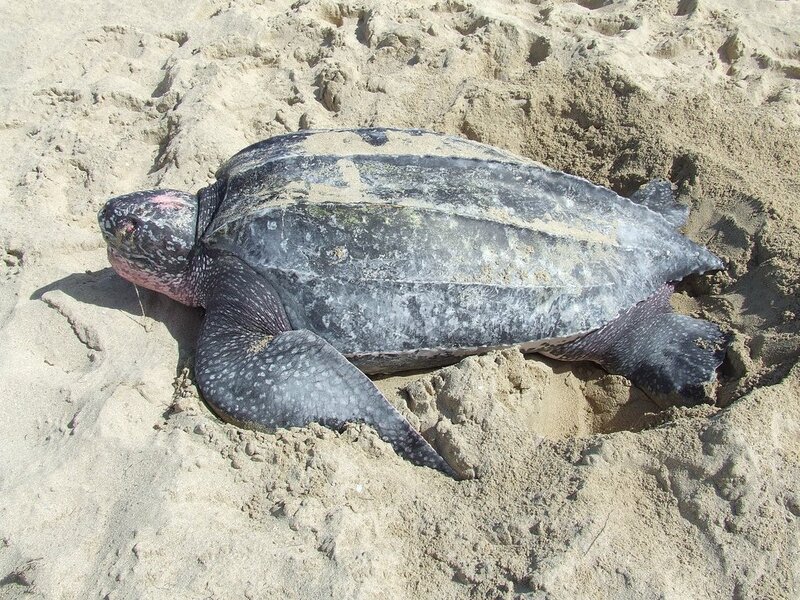 The leatherback sea turtles can grow up to six feet long and weigh as much as 1,100 pounds. However, the largest one ever measured was almost ten feet long and weighed 2,019 pounds! The beaches of Las Baulas National Park are expansive, pristine, and truly breathtaking. This is a perfect park to spend the day at strolling along the coast, basking in the sunshine, swimming, surfing, and watching the sun set into the sea. The estuary that separates Playa Grande from Playa Tamarindo is part of the Tamarindo Wildlife Refuge. Mangroves line the river and a very sizable population of crocodiles thrive here. Don’t go swimming in this river! 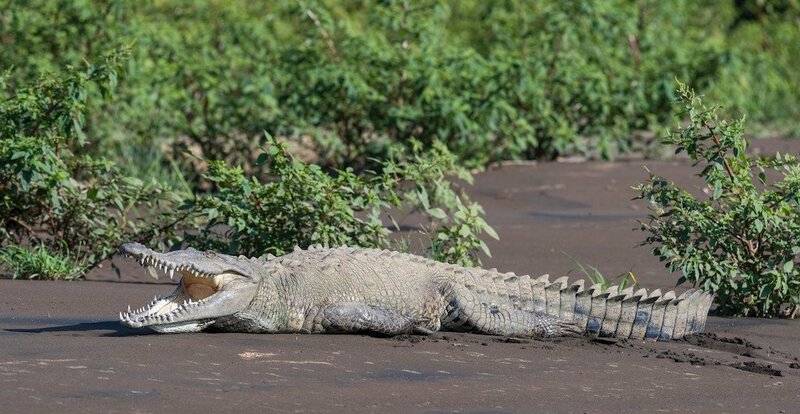 A guided boat tour up the river through this wildlife refuge provides a fascinating opportunity to get up close and personal with the crocodiles, monkeys, iguanas, pizotes, and a wealth of other wildlife that thrives in this wet ecosystem. Barra Honda is a completely unexpected treasure. This national park is famous for its extensive and ancient cave systems. Only around half of the 42 caves have been explored. It is believed that there are still many other undiscovered caves. In some of the caves, human remains and ancient artifacts have been found. Non-claustrophobic adventurers can climb down into the Terciepelo cavern with a guide to explore the intricate formations of this deep cave. On your hike through the tropical dry forest and climb down into the earth you will learn all about the natural history of the caves and the surrounding area. Palo Verde National Park is a gem in Guanacaste. This national park is host to both dense tropical dry forest and vast wetlands. 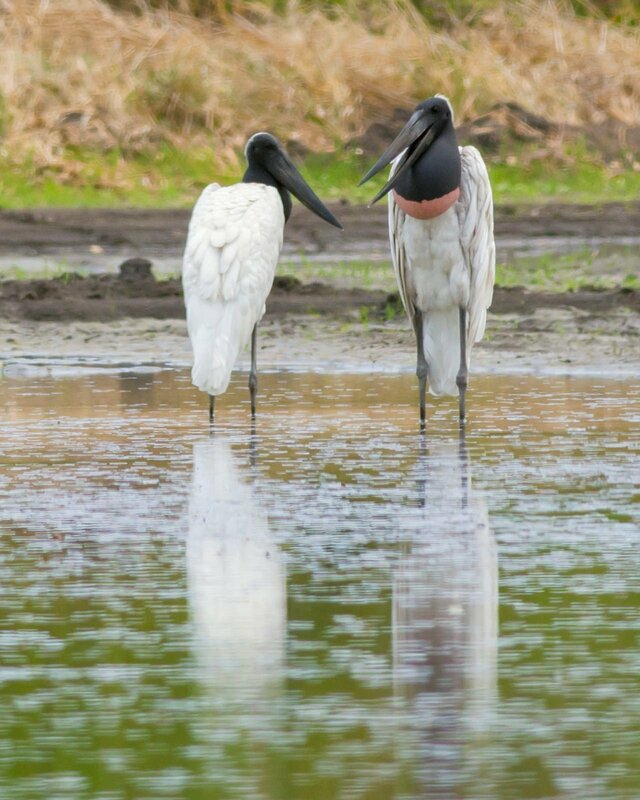 Take a guided river boat tour through Palo Verde for a remarkable wildlife-rich experience. From the boat, you will see memorizing numbers of crocodiles and other reptiles, monkeys, birds, and maybe you’ll even get a glimpse of a jaguarundi. Palo Verde National Park has the largest concentration of jaguarundis in Costa Rica. If you are lucky enough to find yourself in Costa Rica a few days before the new moon during the rainy season months, you absolutely must make your way to Playa Ostional. This mystical black sand beach is one of the most important nesting grounds for the Olive Ridley sea turtle. 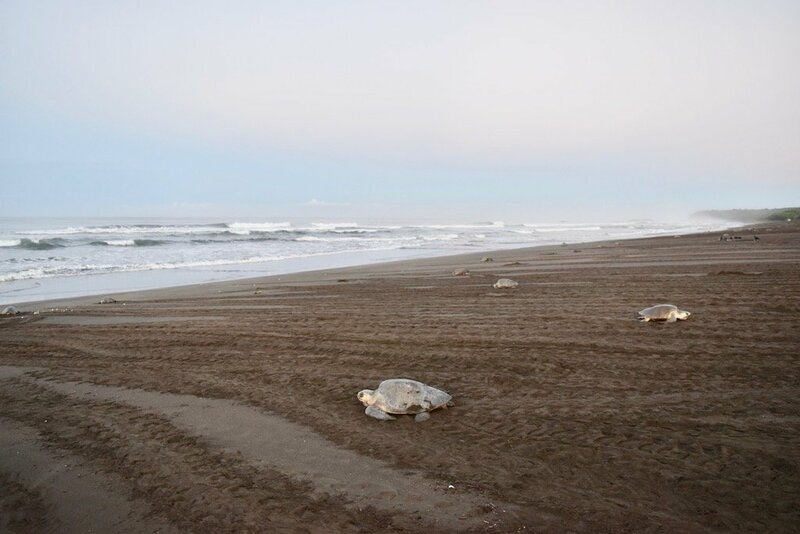 Thousands, and often hundreds of thousands of female Olive Ridley sea turtles make their way back to this beach between dusk and dawn to lay up to 100 eggs. The monthly mass nesting is called an arribada. It is illegal to step onto Playa Ostional during an arribaba without a certified guide. For just $10 though, you can hire a guide in Ostional to take you to see this exquisite event. Just a bit farther south, there are five more parks to explore! There is certainly no shortage of wildlife and picturesque parks on the Nicoya Peninsula!